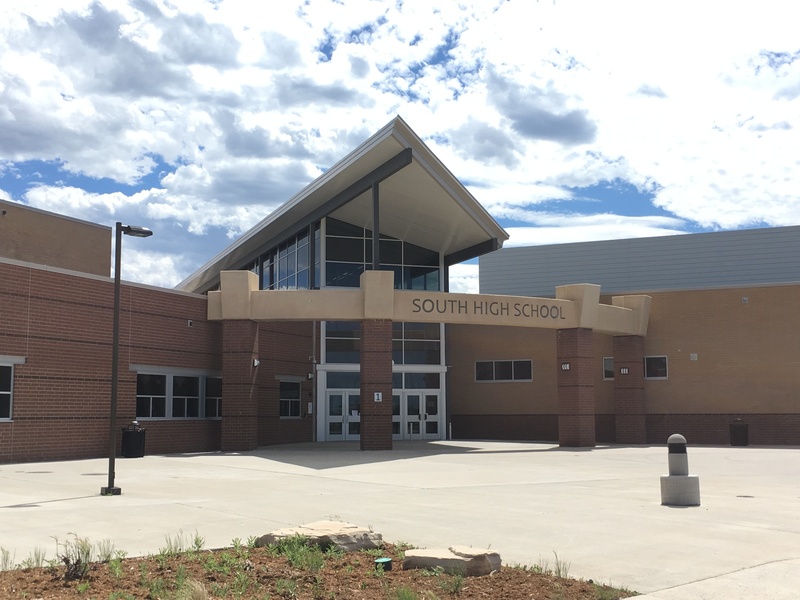 South High School is an innovative, student-centered, community working to guarantee student learning. The vision at South High School is to achieve a 100% graduation rate. Please remember that all visitors to LCSD #1 schools are required to have photo identification every time they visit a school. 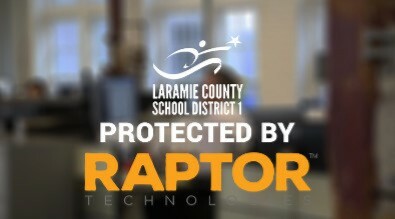 LCSD #1 schools utilize a visitor software system called RAPTOR. All visitors will need to present their state ID at the main office, have the ID scanned into RAPTOR and then wear an orange visitors lanyard. You will check out of the school the same way in the main office. 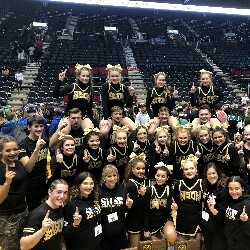 All registration information is available to review on South High School's website. Please contact your student's guidance counselor with any questions. We look forward to registering your student for the 2019-2020 school year! LCSD #1 observed TWO snow days on March 13th and March 14th. This will now change the last day of school. The first snow day (June 5th) is “built” into the calendar (176 student contact days are scheduled - so there is one extra student contact day scheduled in the standard calendar). If there is only one snow day, no additional changes are necessary. Upon observing a second snow day, however, then the 175th student contact day needs to “be made up.” Hence, students must attend an additional day for more than half a day, and an early release schedule is implemented. Students will make up the 175th day on Thursday, June 6, 2019. 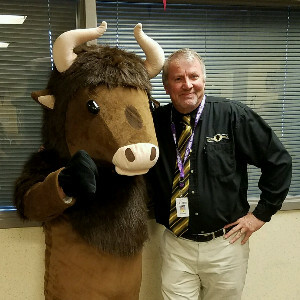 The standard early release times and lunch options will be: Elementary at 12:15 p.m. - “one choice” meal will be served and Secondary at 11: 15 a.m. – “quick, grab and go” meals will be served. When calling your student in sick or for a Blue Pass for your student to leave school for an appointment, please call at least 30 minutes before your child needs to leave the school to give time for the pass to be written and delivered to your child. To reach the attendance offices, please call the below numbers. Come to hear about all the great things happening at South!! We are using the SchoolWay App to keep you involved in what is going on at our school. SchoolWay is available FREE for Apple or Android devices in the app stores. Search for SchoolWay and download, then follow our school. More information may be found at www.myschoolway.com/LCSD1. Can't think of a better way of honoring Traci then enabling her legacy to live on through the many students' lives she has touched. Thank you for all your help and prayers. 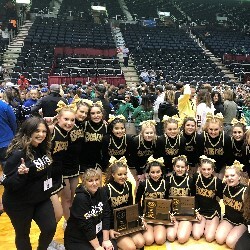 Click on Contact South on the top link above for online directions to the school. The South High school community is strong because we are committed to challenging and supporting each student in their educational journey. We offer a comprehensive course of study including a broad array of Advanced Placement (AP) and Concurrent Enrollment classes, diverse elective programs including technology and the arts, and a state-of-the art school facility. Built into our class schedule, ELO is a time when students can meet with their teachers to get extra help on classwork or homework. In cooperation with Laramie County Community College (LCCC) and Sheridan College, south High School offers courses that allow for concurrent enrollment college credit. 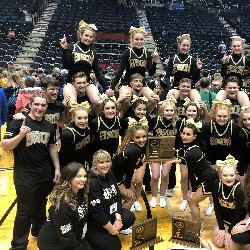 Students who successfully complete concurrent enrollment courses earn high school credit and college credit while attending South High School. Students can also take approved dual credit courses at no charge at LCCC that will be recorded on both their high school transcript and college transcript. At South High School we understand the importance of AP classes to prepare students for college and career readiness. We offer a rigorous course of study including many different AP classes: Studio Art 3-D, 2-D and Drawing, Spanish, English Literature & Composition, English Language, Statistics, Calculus AB & BC, Biology, Physics, Environmental Science, US History, Government & Politics, World Geography, Human Geography, Macroeconomics, World History, Psychology, and Music Theory. Why do AP? Extensive Recognition AP is recognized by approx. 3,400 American colleges and universities, which grant credit, advanced placement, or both for AP courses and exam grades. Colleges and universities understand the value of AP for preparing students to succeed in rigorous university courses. Access and Equity AP promotes open access to students who may excel in only one or two academic disciplines. The AP Program is designed to give all students an opportunity to challenge themselves with a rigorous academic experience.